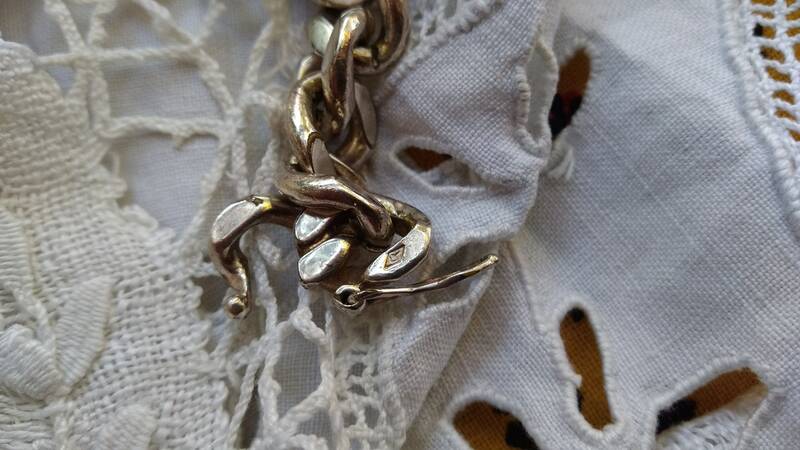 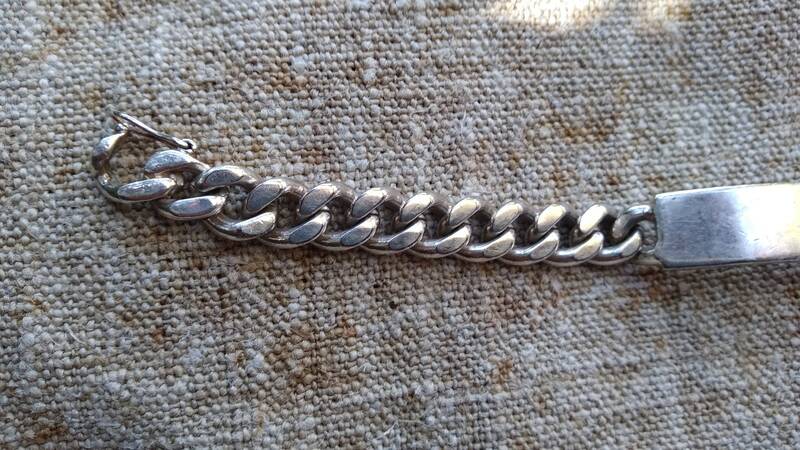 Vintage French name bar curb chain bracelet. 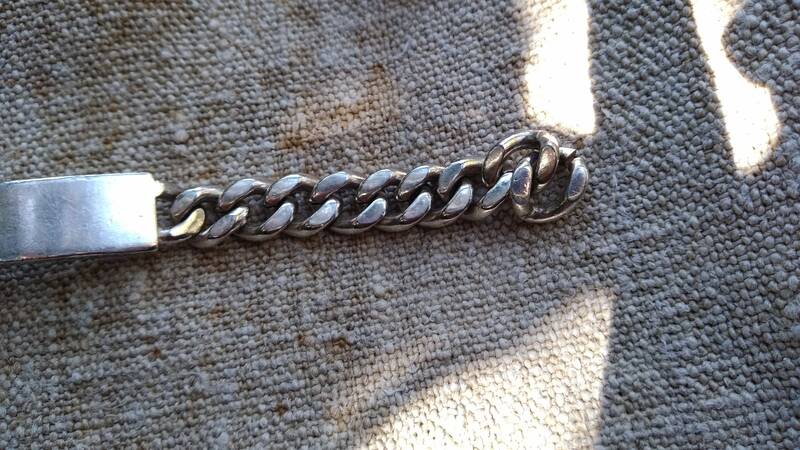 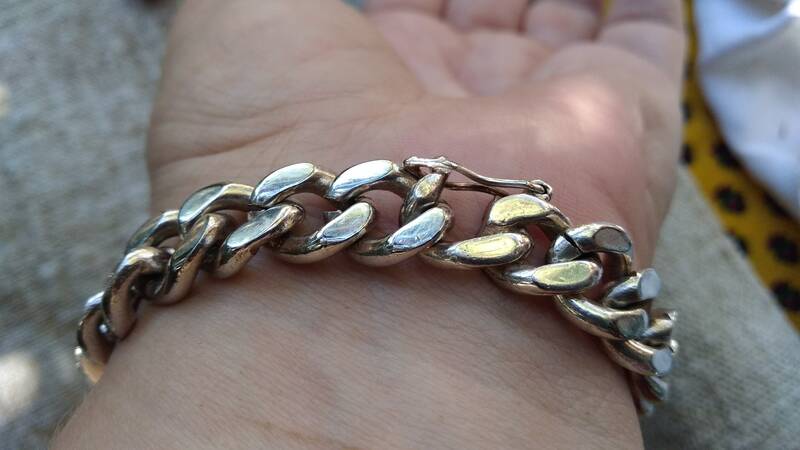 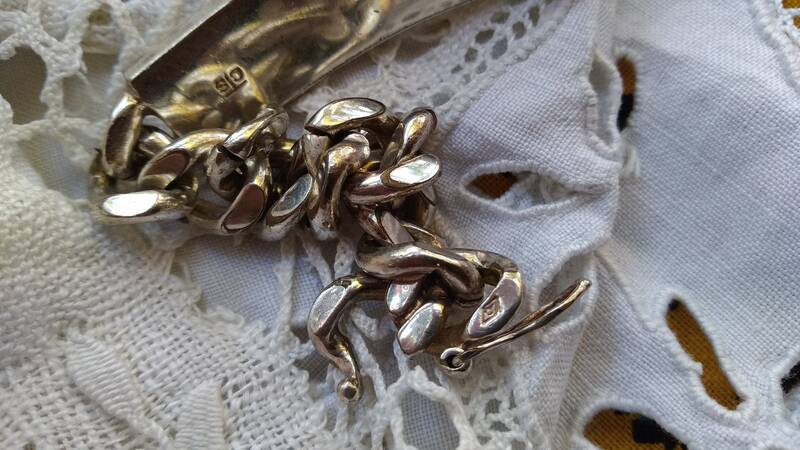 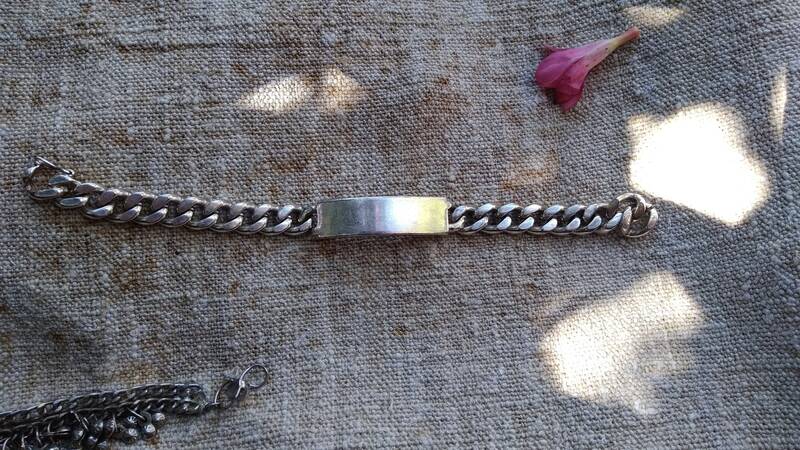 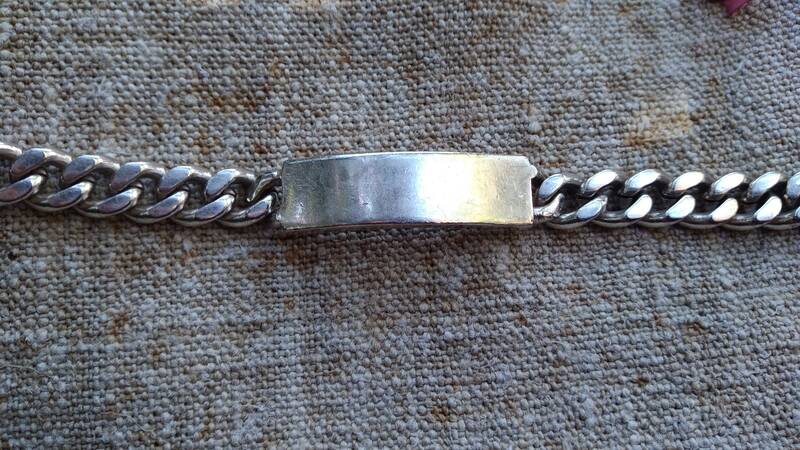 Vintage sterling silver bracelet with a blank bar to be engraved. 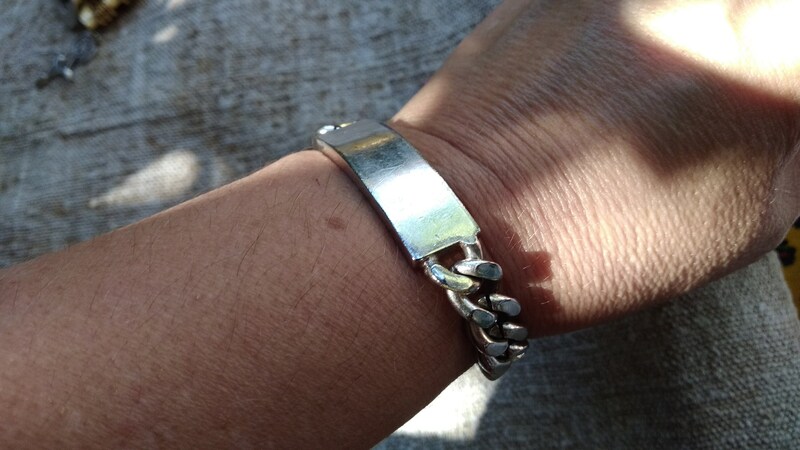 Weight : 50 g = 1.76 oz. 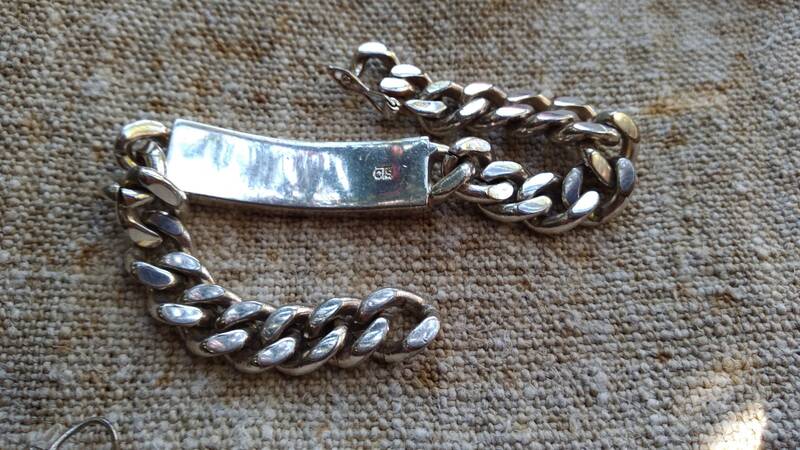 Very popular in France in the 70s/80s. 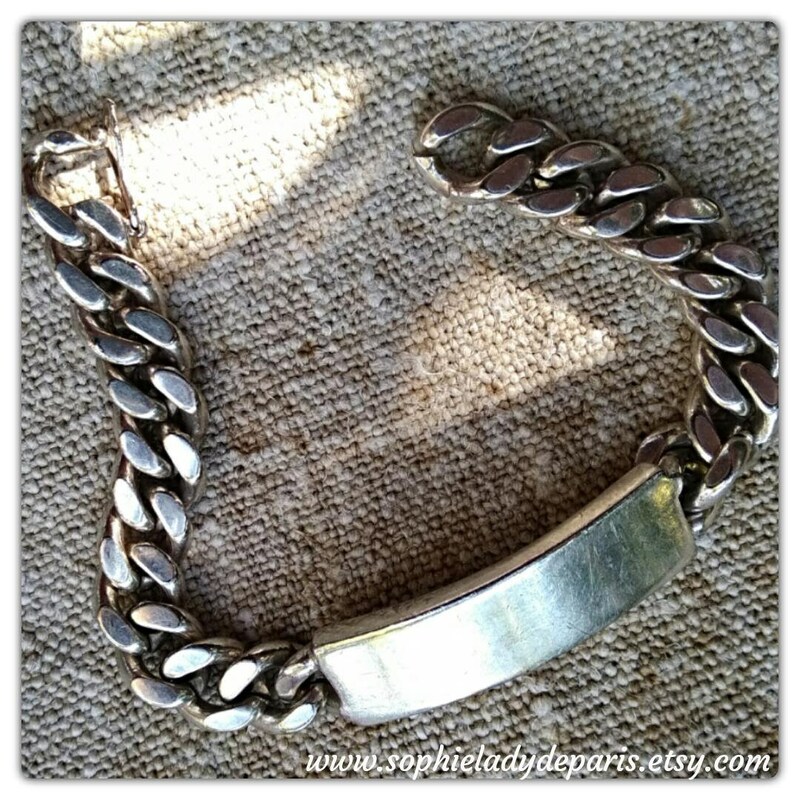 Lovely piece to wear again or make a gift.